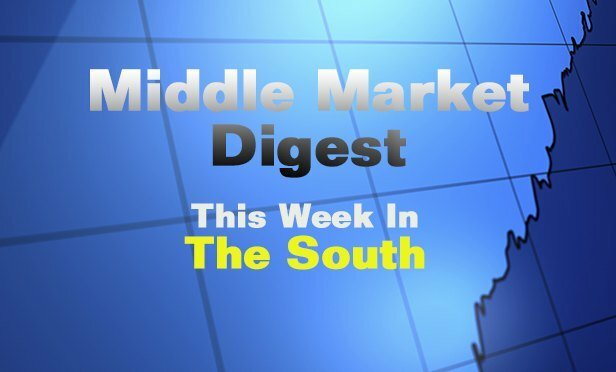 Here’s a look at the trends, announcements and deals you may have missed this early week in Florida. MIAMI—Early this week in Florida saw some musical chairs, more industrial leasing action and some interesting retail numbers. And a new hotel just opened its doors in North Florida.